Christmas time is such a special time to spend together with family and friends. The days are longer, and a little lazier, and there’s more time to cuddle up with your little ones. Your tree may be up, mince pies are already a regular tea time snack, and the magic has already started to swirl along with the tinsel and the catchy tune of Rudolph the Red Nose Reindeer. 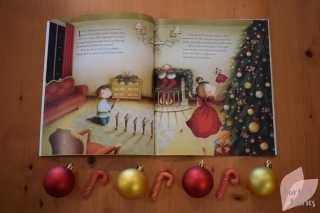 All that’s waiting is the final ingredient, a Christmas story to share with your children. 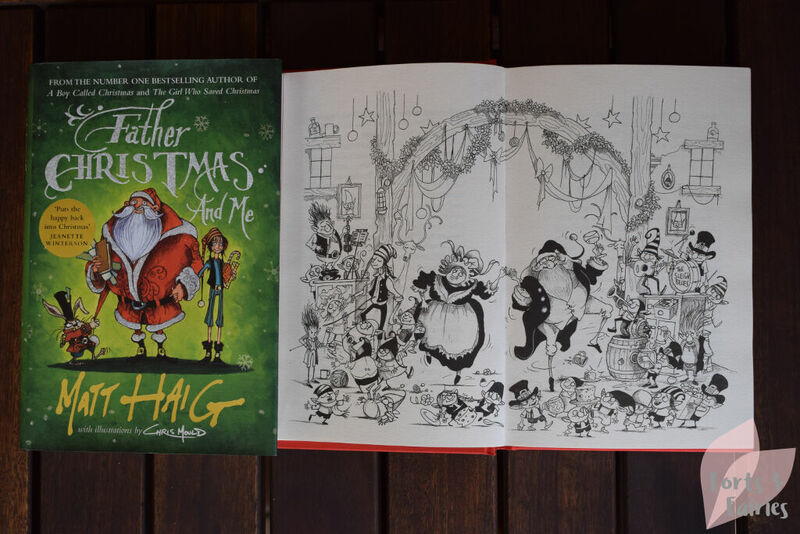 Make sure this is a Christmas to remember by starting a new tradition…find out more about the new children’s Christmas books available from Penguin Random House in my guide below. 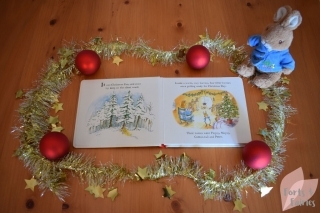 A wonderful Christmas story in a board book that stars the famous blue-coated little rabbit. Peter Rabbit is ready for Christmas, but try as he might he can’t fall asleep. 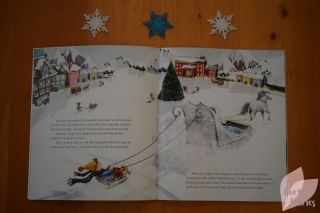 A series of noises keep Peter awake, each one leading him to think that Father Christmas has finally arrived in the burrow. 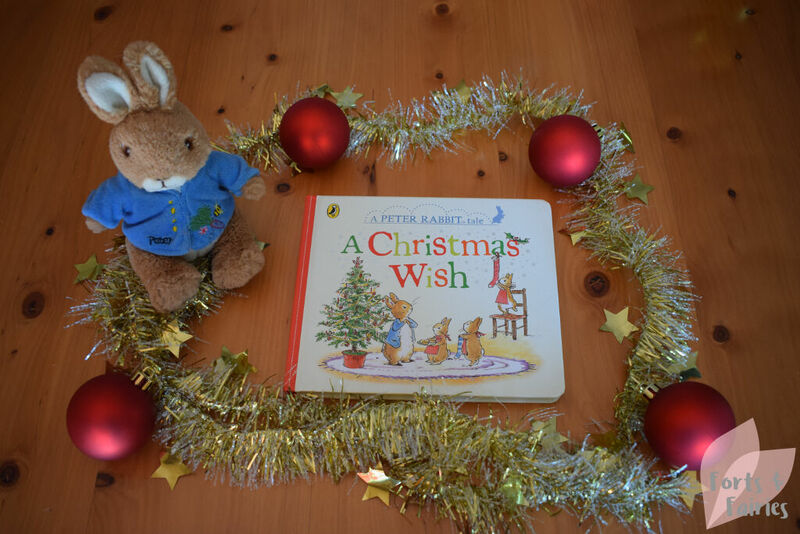 Will Father Christmas come, and will Peter’s Christmas wish come true? 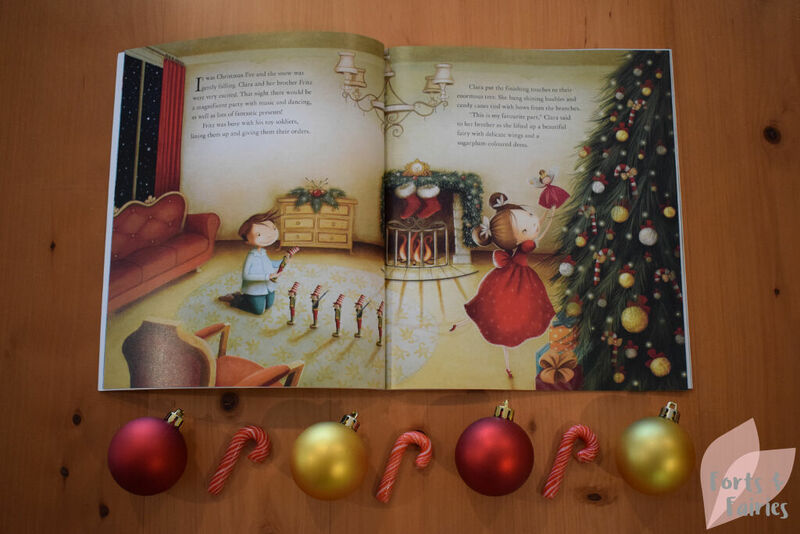 A Christmas Wish is a wonderfully written short story, perfect for little ones to understand and enjoy, and one that goes together so well with the beautifully coloured traditional illustrations of Beatrix Potter’s loveable characters. A perfect gift for Christmas for anyone who loves Peter Rabbit. This special little book is a celebration of Christmas with The Very Hungry Caterpillar. 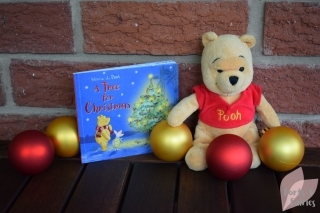 It’s a short story, but delivers an important message of giving gifts with love, sharing with others and enjoying the magic of the season. The Very Hungry Caterpillar makes an appearance on each page of course, alongside the distinctive artwork that you will recognise from the original story by Eric Carle. A great size to pop into a Christmas stocking, and a fun story that you won’t mind reading again at storytime. What would Christmas be without a fun new story from Pooh Bear? 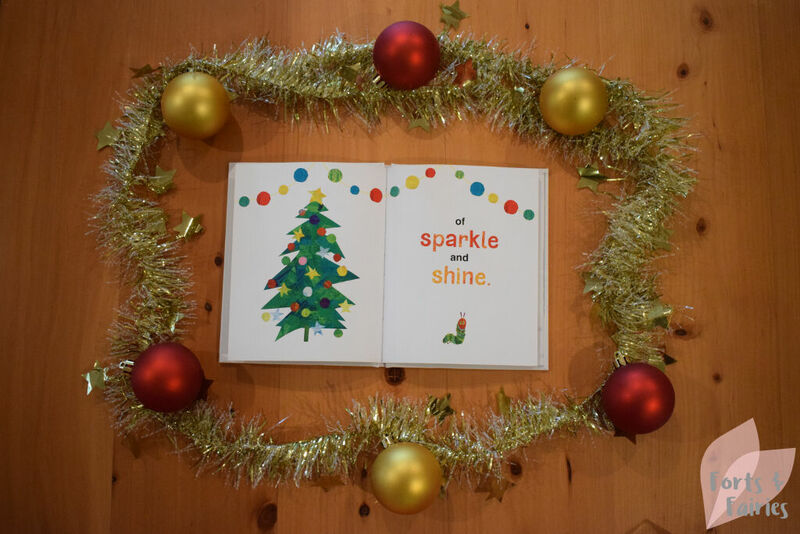 A Tree for Christmas is a small book, but with it’s bright colours and fun tale it will be a popular choice for your little ones. 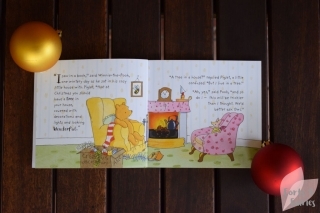 Winnie the Pooh and Piglet set out to find a tree with Christmassy wonderfulness, but the great Christmas tree hunt soon hits a snag. 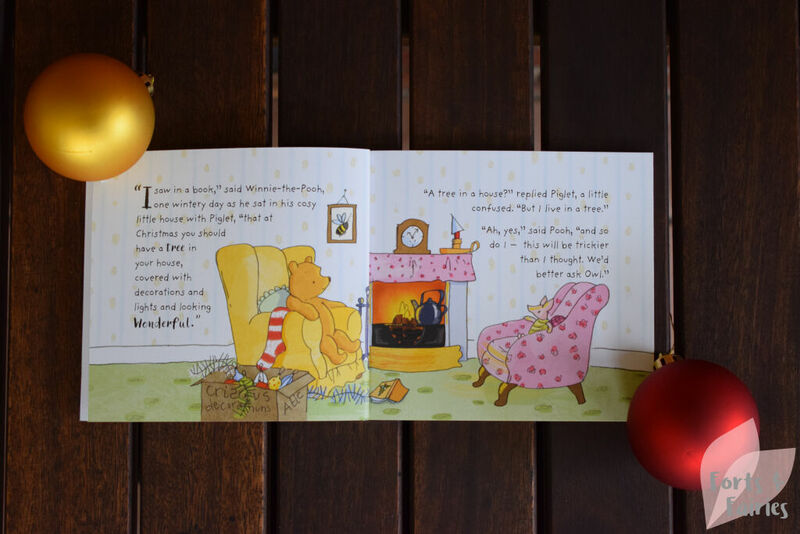 It’s only when all the friends of the Hundred Acre Wood team up that they can celebrate a very merry Christmas after all. Beautiful illustrations and a charming, often humorous story featuring everyone’s favourite bear. 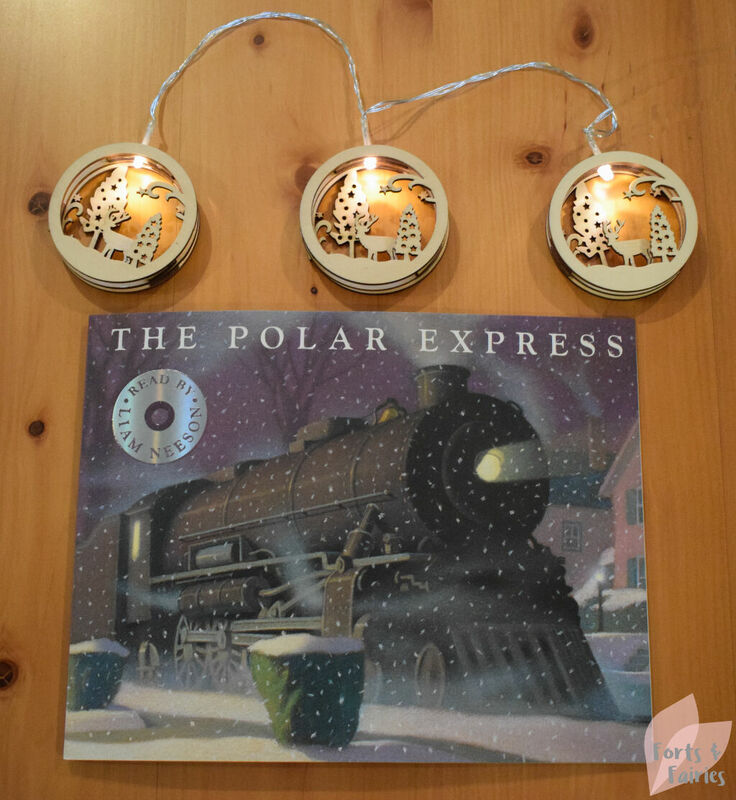 The Polar Express has been delighting young readers for over 30 years with its classic tale of magic at Christmas time. It includes an audio CD with the story read by Liam Neeson, a wonderful way for young children to enjoy the story while they follow in the book. A boy boards a mysterious train to the North Pole late one Christmas Eve, and is chosen by Santa to choose the first gift of Christmas. 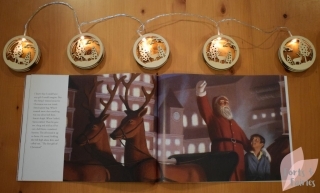 He asks for a bell from the reindeer’s harness, not realising just how special this gift really is, although only for those who truly believe. 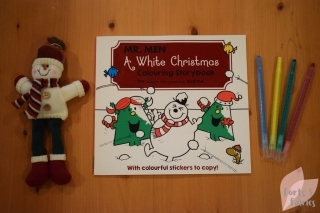 Stickers, colouring in and a fun Mr. Men story, what more could you ask for? 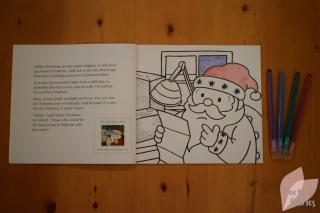 Father Christmas receives a request from a boy in Australia for a white Christmas, and calls on Mr Snow and Little Miss Magic to help make his wish come true. 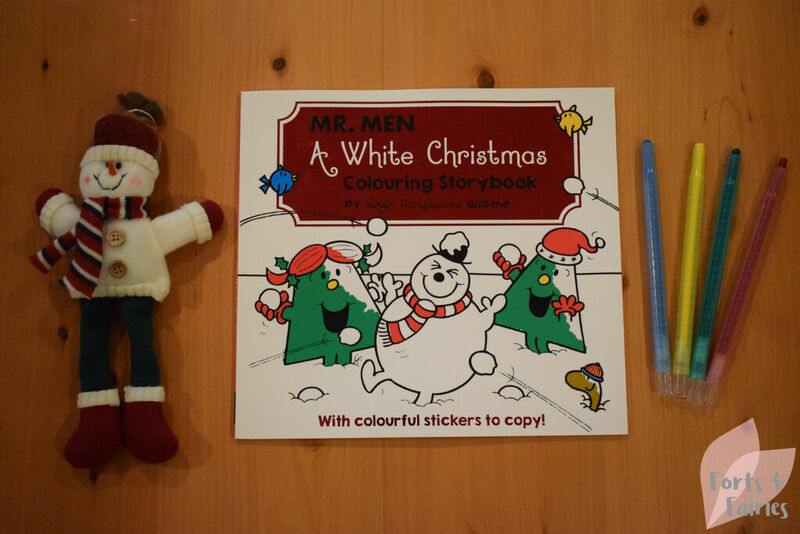 The book features black and white illustrations, giving little readers the chance to bring the story to life by colouring in the snowy story. 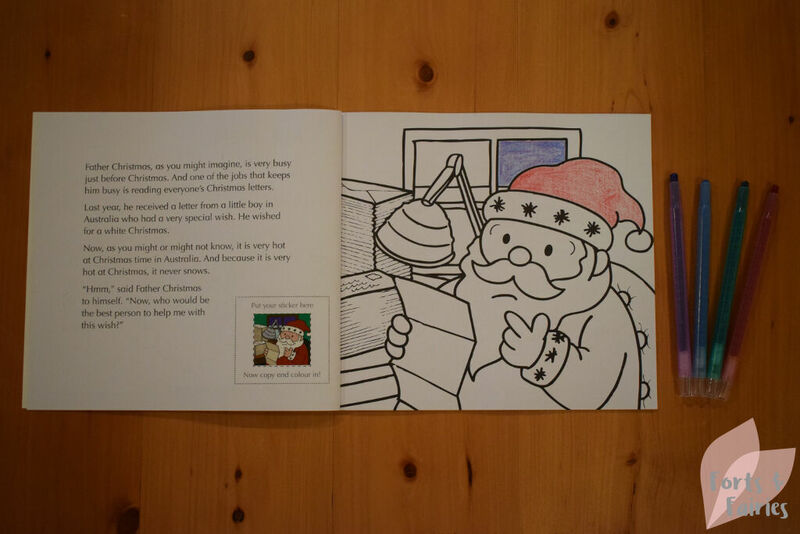 There are bright stickers to add on each page, to help guide you in your colouring, but of course you could also use your imagination to bring colour to this fun Christmas story. Matt Haig has created a fun and imaginative festive series of books, each story is as humorous as it is creative, and the black and white illustrations by Chris Mould that accompany the story promise to bring a smile to your child’s face. 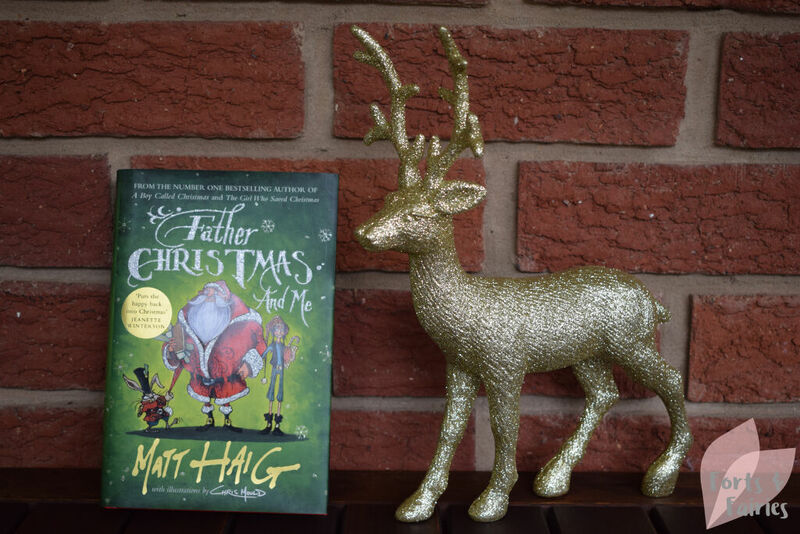 Father Christmas and Me is new, the third title that shows Father Christmas and the elves have been working hard to make sure Christmas goes off without a hitch this year. But the Easter Bunny and his rabbit army are secretly planning to derail this happy day! 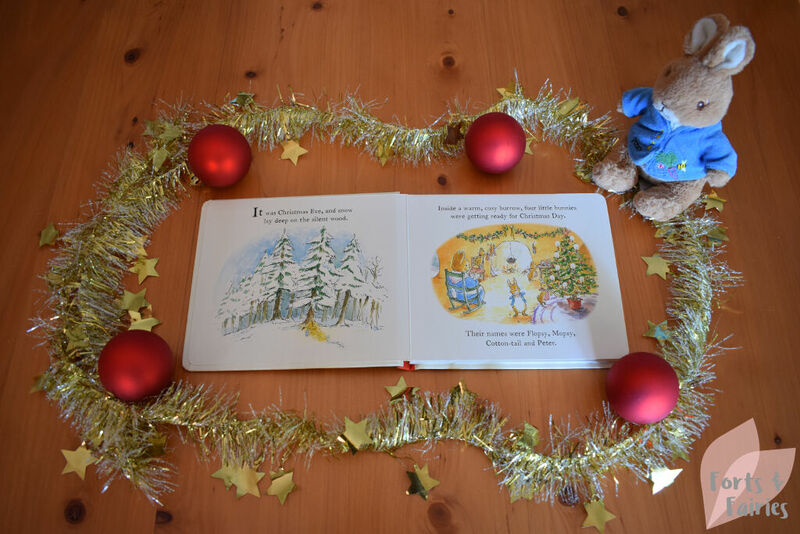 Now Amelia and her new family must stand together to negotiate a peace and make sure children from around the world wake up to presents in their stockings from Father Christmas. A fun book, and one that the little ones may have to sneak back from mom’s reading pile. 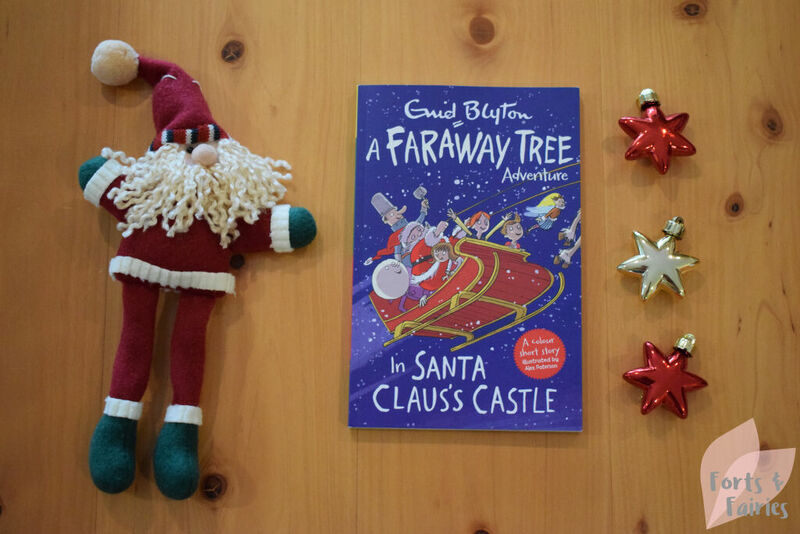 This is a classic tale from Enid Blyton’s popular Magic Faraway Tree series, which has now been shared among readers for over 75 years. It features lovely new colour illustrations that your children will love. 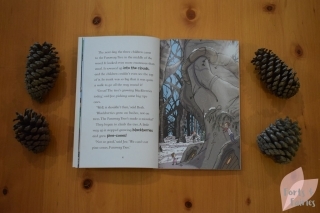 Early readers from 7 years will enjoy this adventure with Silky, Moon-Face, the Saucepan Man and the friends from the Enchanted Wood. The children and their friends journey to the top of the Faraway Tree to visit the Land of Toys. After they are unexpectedly turned into real toys, they must now journey to the Land of Santa Claus for help to get back to their original selves. Keep an eye out for the other titles in this short story series too! 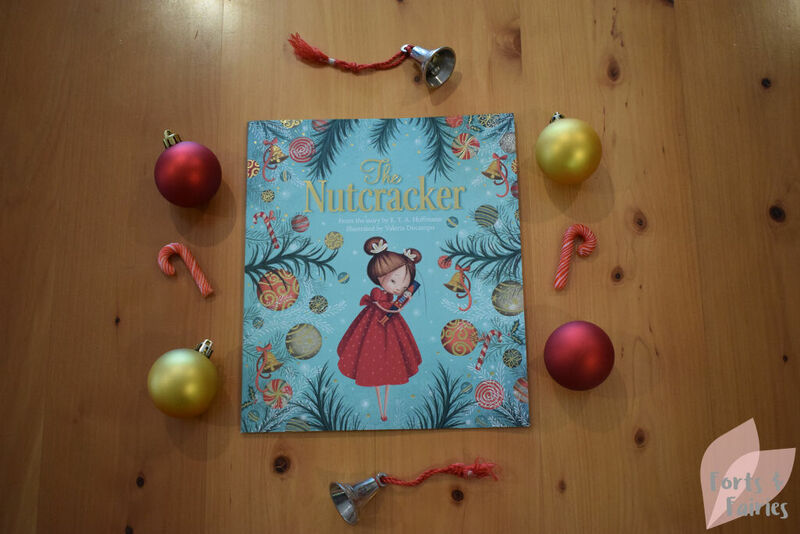 The Nutcracker is a classic story from E.T.A. Hoffman and the basis for the popular ballet by the same name. This is a stunning retelling of that story, a magical holiday classic that will transport your children to a world where they will meet Clara and her precious new toy, a wooden Nutcracker. 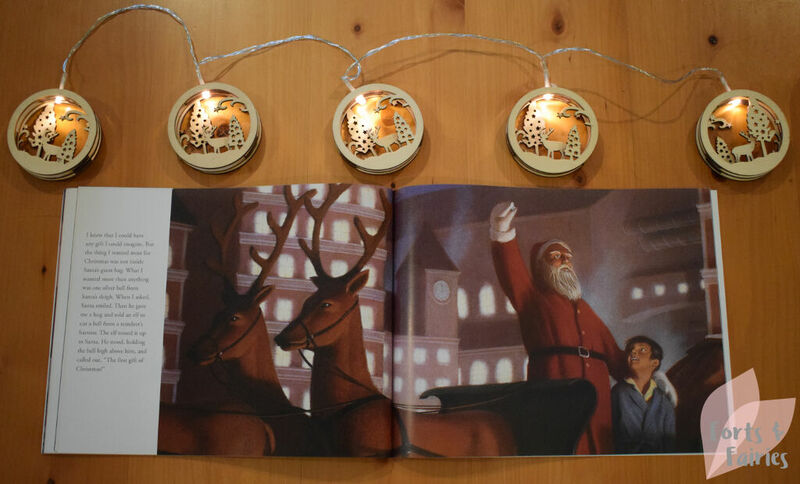 It’s Christmas, and Clara is mysteriously drawn into a battle between the toy soldiers, led by the brave Nutcracker, and the Mouse King’s army. After a surprising turn of events (including meeting the Sugarplum Fairy) she sets out on a wonderful adventure that still seems very real when she wakes up the next morning. A charming story with beautiful illustrations, and a stunning cover with gold embossing, make this the perfect Christmas treat. This is a retelling based on Hans Christian Anderson’s classic story, a beautiful book from it’s glittery cover to the story of friendship and wonderful colourful illustrations within. It’s interesting to note that the original fairy tale by this Danish author was first published in December 1844! Gerda and Kay are best friends, but after the Snow Queen freezes Kay’s heart he forgets about Gerda and his home. 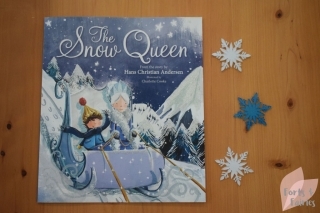 Gerda must now search for him and try to break the spell of the Snow Queen. These new Christmas books are now available from bookstores and online retailers. The recommended retail prices follow below. Don’t miss my gallery of photos to get a peek inside each book too. 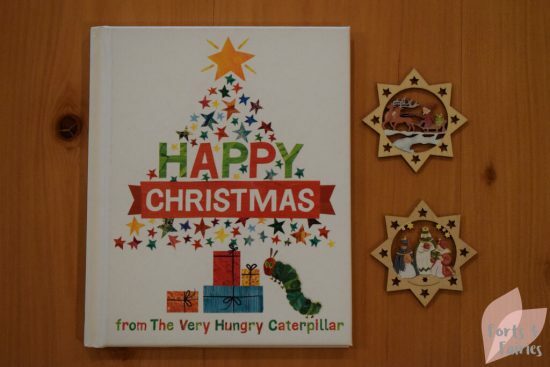 Peter Rabbit: A Christmas Wish (R135), Happy Christmas from The Very Hungry Caterpillar (R135), Winnie the Pooh: A Tree for Christmas (R100), The Polar Express (R110), Mr. Men A White Christmas Colouring Story (R145), Father Christmas and Me (R230), A Faraway Tree Adventure: In Santa Claus’s Castle (R100), The Nutcracker (R80), The Snow Queen (R80). 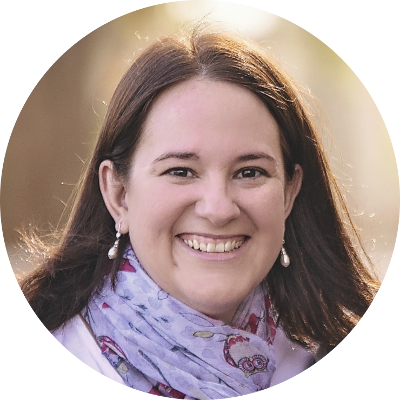 A wonderful list – thanks Lisa. 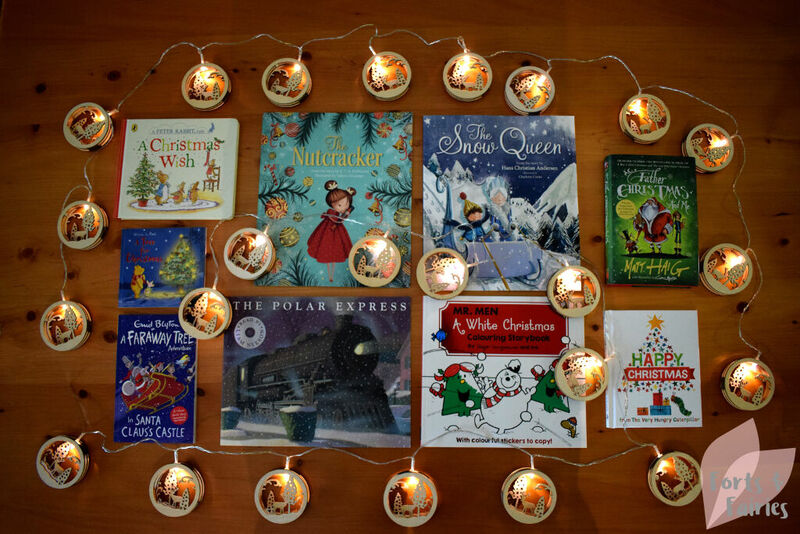 Great to get recommendations for books for Christmas. And such lovely festive photographs of the books on display!